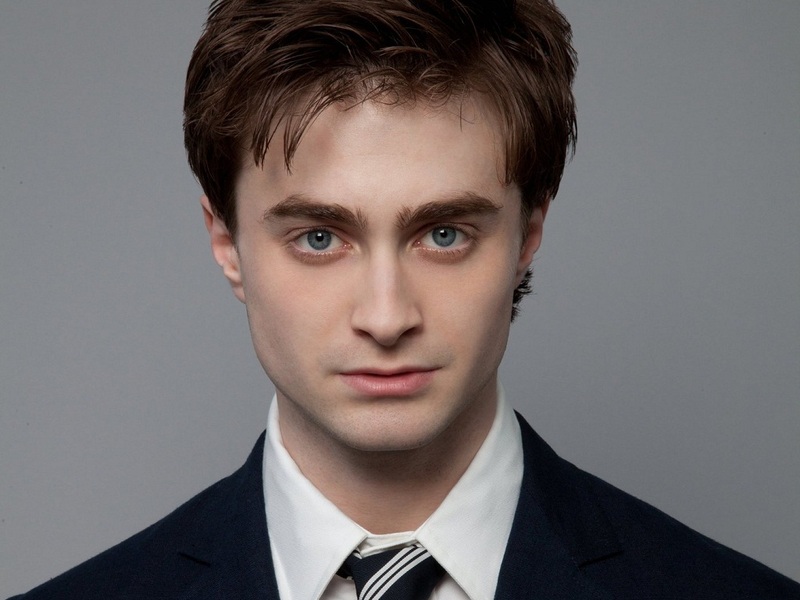 Daniel Radcliffe वॉलपेपर. Daniel Radcliffe वॉलपेपर. HD Wallpaper and background images in the डैनियल रैड्क्लिफ़ club tagged: daniel radcliffe daniel radcliffe harry potter ♥ actor daniel radcliffe wallpaper. This डैनियल रैड्क्लिफ़ wallpaper contains बिजनेस सूट, सूट, कपड़े का सूट, थ्री - पीस सूट, and तीन पीस सूट. There might also be एकल छाती सूट, ऐडवोकेट, न्यायाधीश वकील, जज एडवोकेट, and सुस्त सूट.